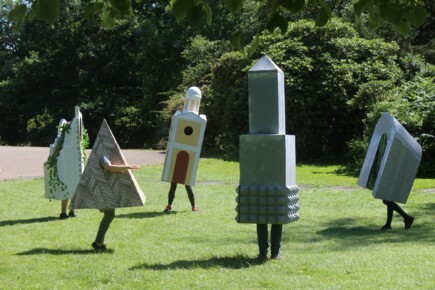 Look Again Festival invites you to ‘become a tourist in your own city’ by seeing Aberdeen city centre through fresh eyes. 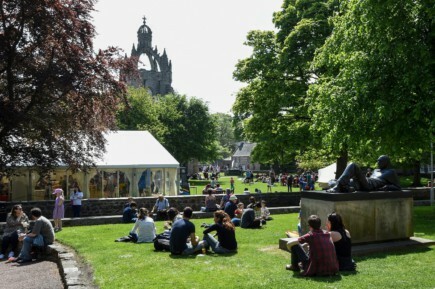 This visual festival is a celebration of the very best contemporary visual art and design, showcasing both local and internationally acclaimed talent in Aberdeen. 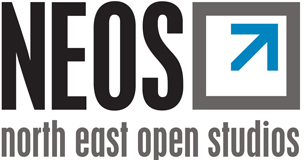 North East Open Studios (NEOS) is one of the UK’s largest open studios events. Discover the diverse range of artists and makers in North-east Scotland as they yet again open their studio doors. 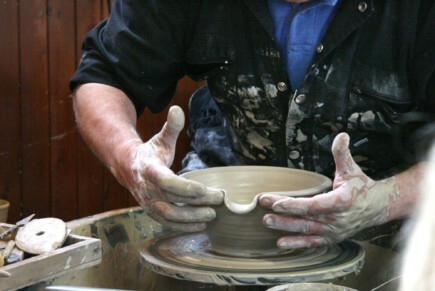 Experience the passion of the artists, learn what makes them tick, enjoy hands-on workshops and discover art at its grass roots - NEOS offers a truly unique opportunity.